Here at USP Lanka Tours we offer you a Seven days private tour with reliable chauffeur guide. We will provide Air-Conditioned vehicles and English speaking chauffeur guide during your 7 days stay in Sri Lanka. We will be take care of our clients from the time we meet at arrival and the time we drop off at any departure point. We will offer you 1000 Km which will be capable to cover most interesting places in Sri Lanka within 7 days. and we are more than happy to provide you with an itinerary designing and fine tuning to add more value for the money that you will be spending during your holiday.Book with us and make your trip perfect ! Your Friendly driver meets & Pick you up you from your pickup point and move towards the plan. 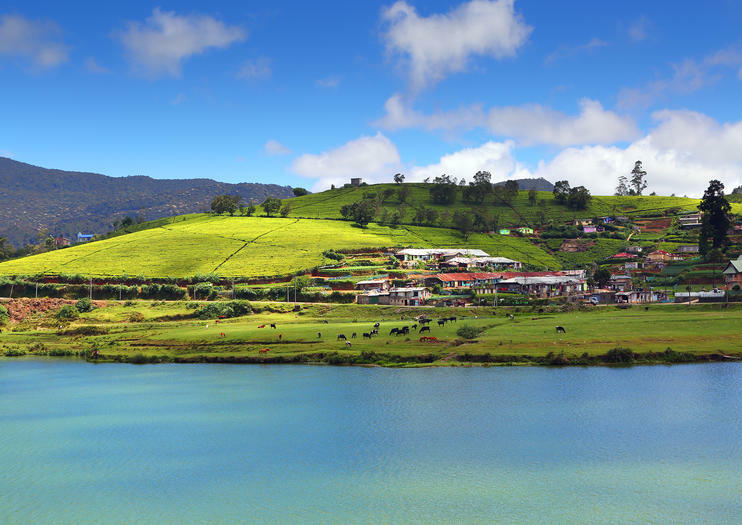 In this tour you will cover KANDY, NUWARA ELIYA, HORTON PLAINS, ELLA, UDAWALAWE NATIONAL PARK & GALLE. Explore popular destinations in Sri Lanka, avoiding the hustle and bustle. We take the more scenic routes whenever possible so that guests have an opportunity to see the 'Real' Sri Lanka away from the crowds.As we go along, we will explain various tid-bits of life in Sri Lanka. Explore with Sri Lankans who are proud to show you our island nation, its people and culture. We are all professional guides with a minimum of 5 years driving and guiding experience in Sri Lanka.